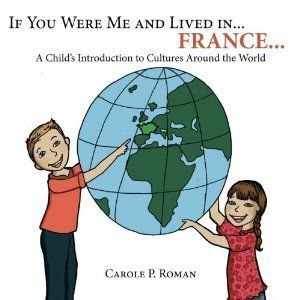 Our family recently had the opportunity to review four books from talented children’s author Carole P. Roman with Away We Go Media. 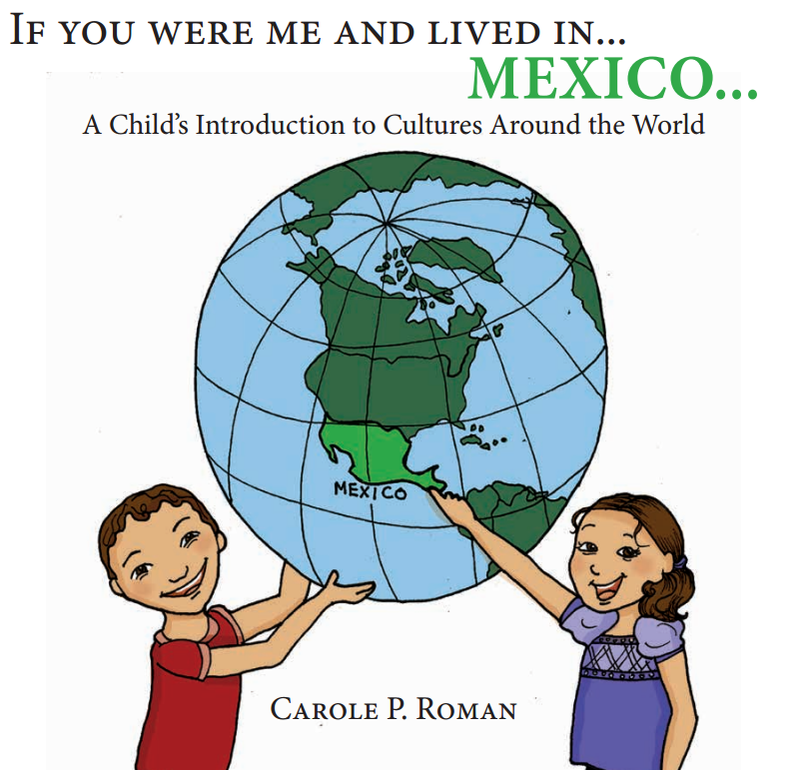 These four books introduce children ages Pre-K to age 8 to new cultures and history from around the world. I am such a lover of children’s books. It is a love that has spilled over onto my children. When the envelope arrived with the wonderful books my oldest son Noah, who is 8, shouted… Oh COOL! And ran away with them before I could even blink. What now seems like a lifetime ago I had a college professor instill in me the value of a high quality children’s book. I remember sitting in her class with stacks of book having in depth conversations with other students about what made a good book and what made a not so good book. Ever since I have been something of a collector. Just ask my husband. Our house is full! FULL of illustrated children’s books. I never miss an opportunity to review a new ones. 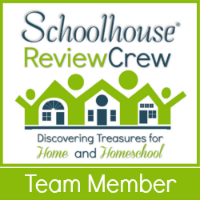 It was a blessing to review Carole P. Roman’s collection. These books are simply delightful. They come as 8 1/2″ x 8 1/2″ softcover books and each are between 20 – 30 pages in length. The text is bright and colorful. I loved cuddling up with my 3 year old and reading these to her as I pointed to the words with my finger. 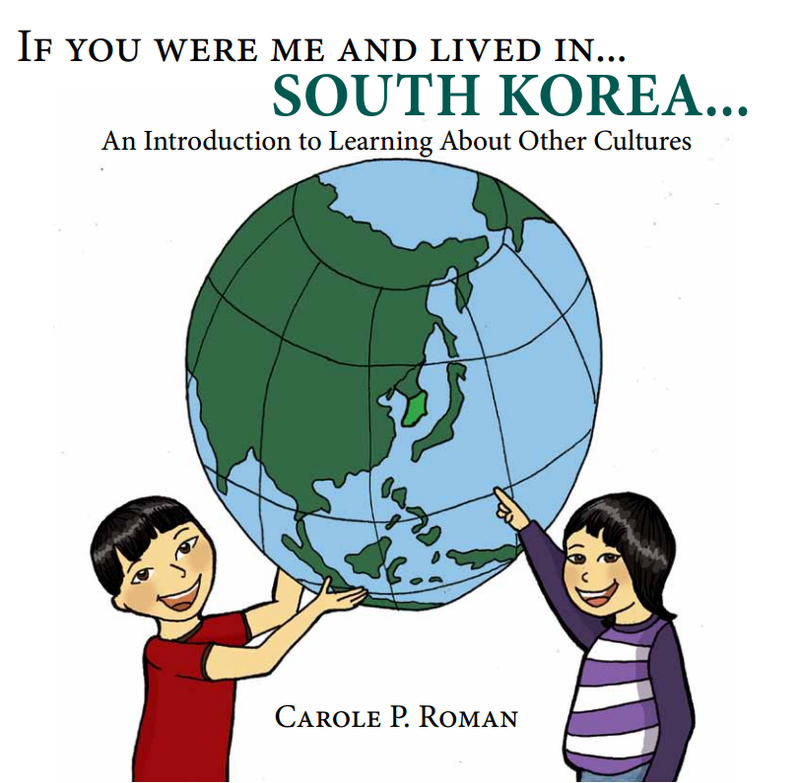 Not only was she learning about new cultures, but I was reinforcing early reading skills as well. 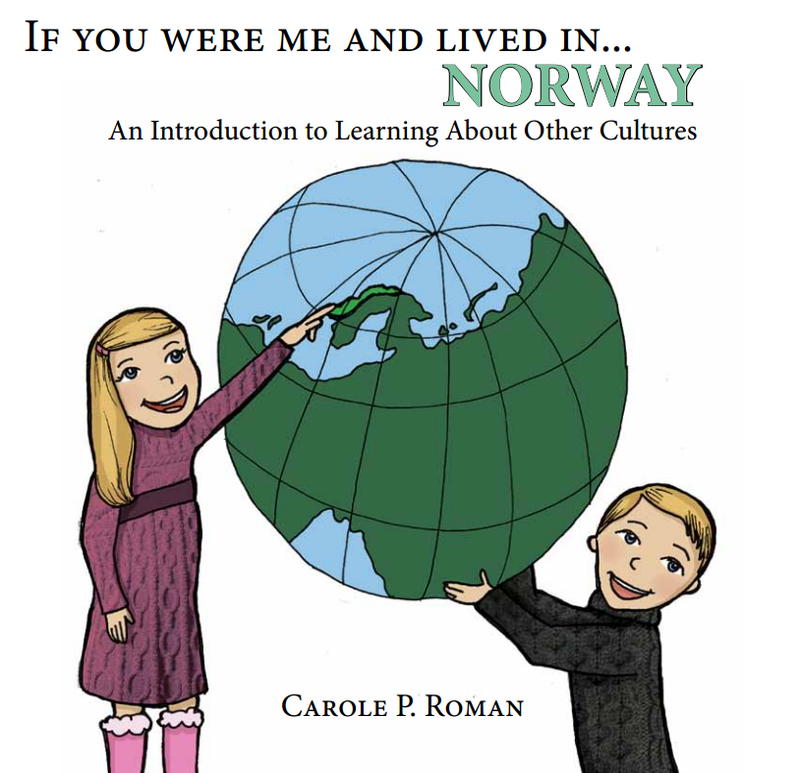 Each book contains a simple map of the country in discussion as well as an illustrated globe that highlights the country’s location in the world. I liked to dig out our family globe and locate it there as well. The illustrations are simple, yet bold and detailed. They served as a fantastic avenue for further discussion with all three of my children (ages 8, 6, and 3) about the who’s, what’s, where’s, and why’s of those things that are common the culture or country we were discussing. We especially enjoyed chatting about the differences between what we saw in the illustrations and what life is like where we live. Or later on there is even more information my children can relate to. When you buy toys, you would pay with a won, which is like a dollar bill. Each book is available for under $9 and they are well worth the investment for your home library. Click to links below to purchase your own copies. My Joyanna, 3, enjoying one of the books. Thank you for the lovely review and kind words. I am glad the children enjoyed the books and I hope they a apart of many delightful lessons!